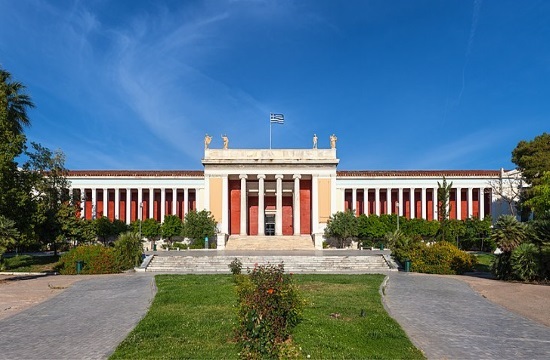 The National Archaeological Museum in Athens is organizing special free activities for children over the upcoming Easter Week, to help them release their creativity and imagination, according to ANA. Children will consequently have the opportunity to participate in educational activities about the ancient Greeks' sense of beauty, on occasion of the Museum's new periodical exhibition 'The Countless Faces of the Beautiful', which will be accompanied by a visual workshop. They will tour the exhibition and will closely observe objects featuring different expressions of aesthetics over the centuries, with the guidance of an archaeologist. Each workshop is free and limited to 25 children. Workshop registrations start on April 16, at the tel. 213-2144-889.